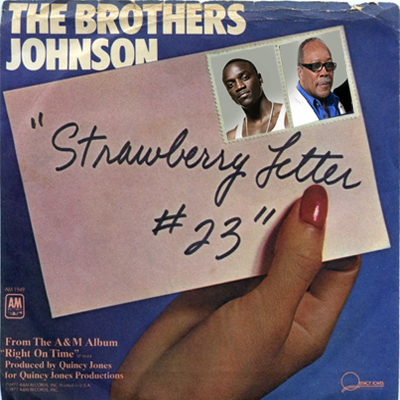 » The Brothers Johnson | M Martone Organizing | A place for everything and everything in its place. M Martone Organizing | A place for everything and everything in its place. How Long Do I Have To Keep These Papers? Couldn’t I Just Do This Myself? Check out this record I came across! How Funny!!! © 2008 - All rights reserved. All content is copyright protected and the property of M. Martone Organizing.